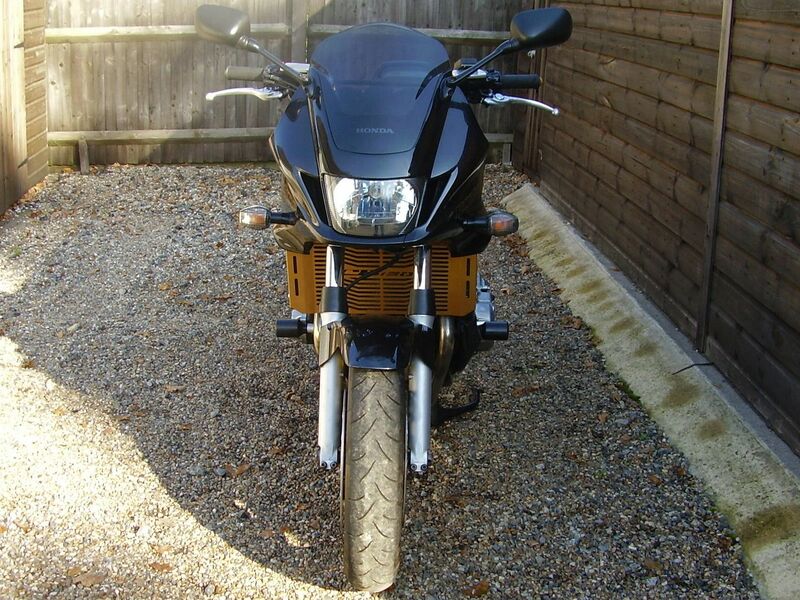 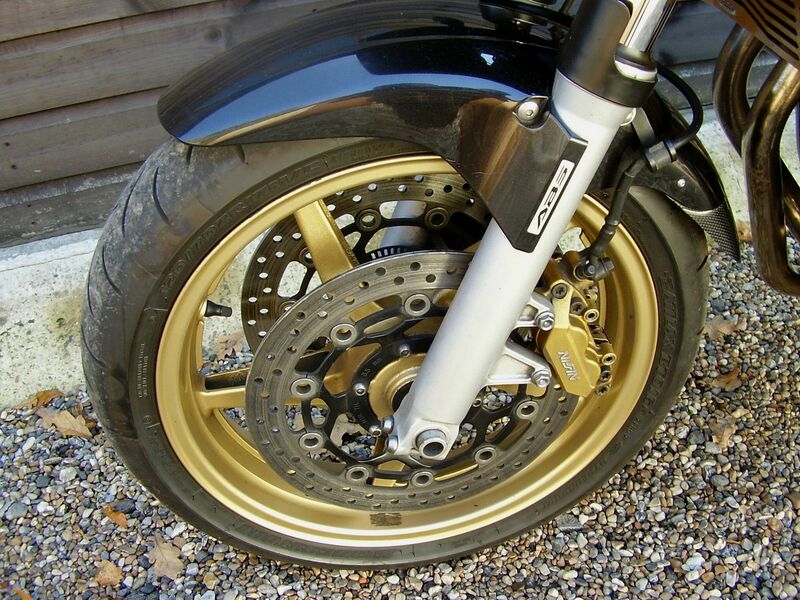 £ SOLD, Honda CB1300 SA-8 ABS (Nice options fitted, Recent lube service, Long MOT) 2009 09 Reg. 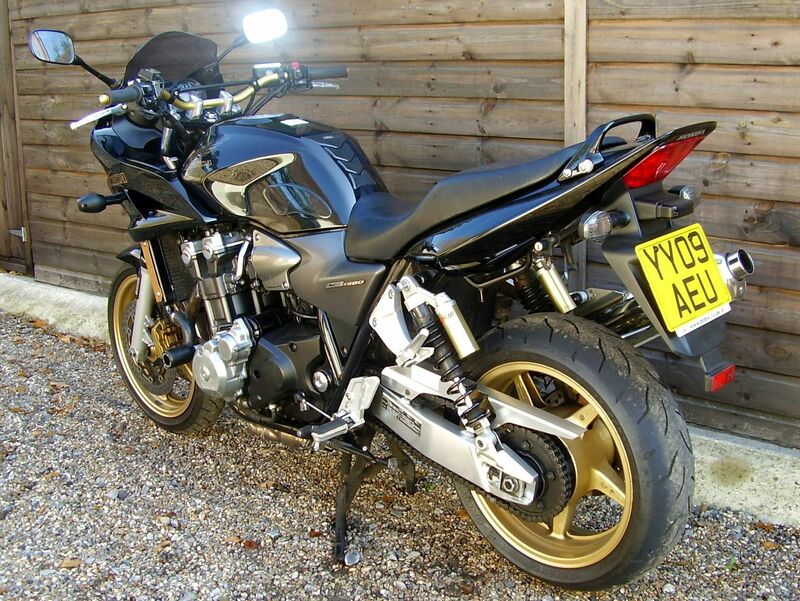 £ SOLD, Suzuki SV650 X AL8 (1 owner, 1400 miles, Suzuki Warranty) 2018 18 Reg. 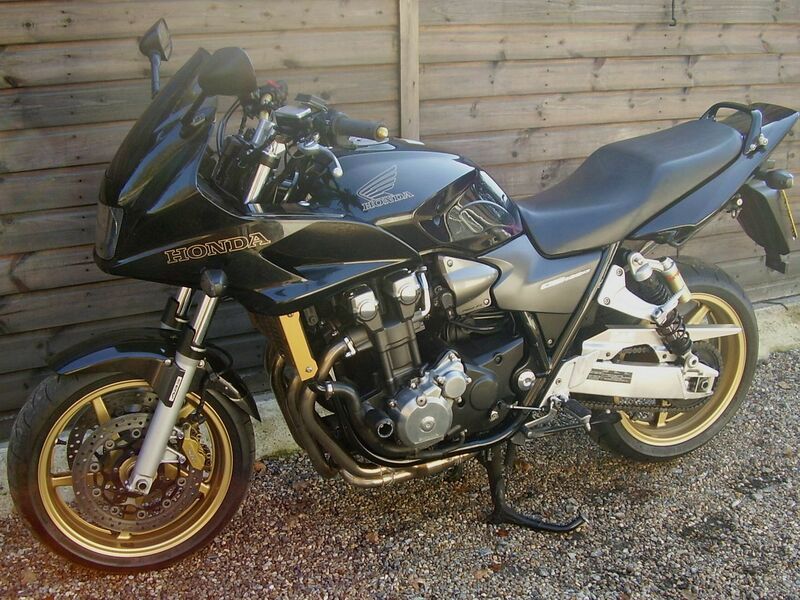 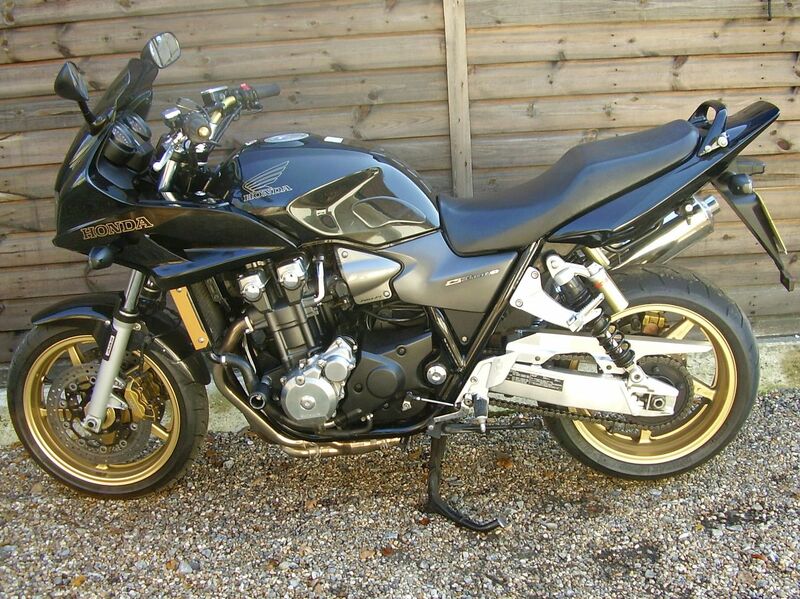 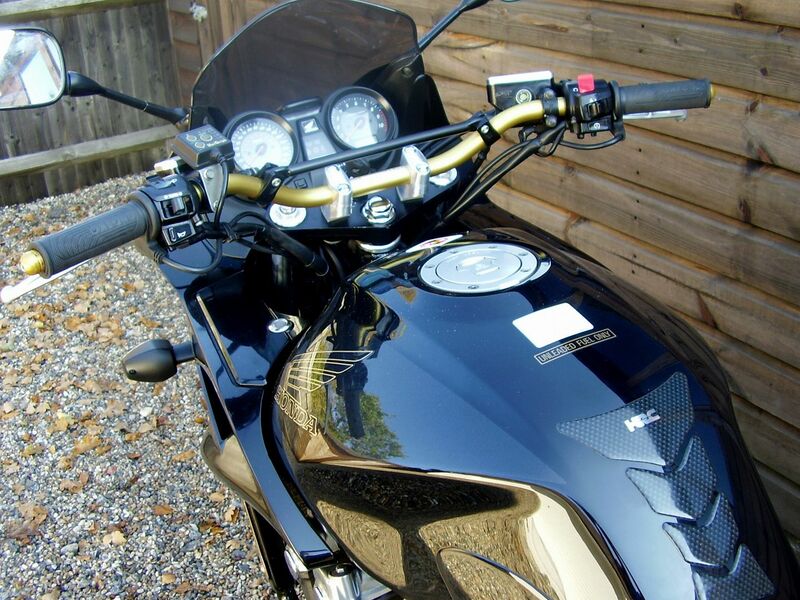 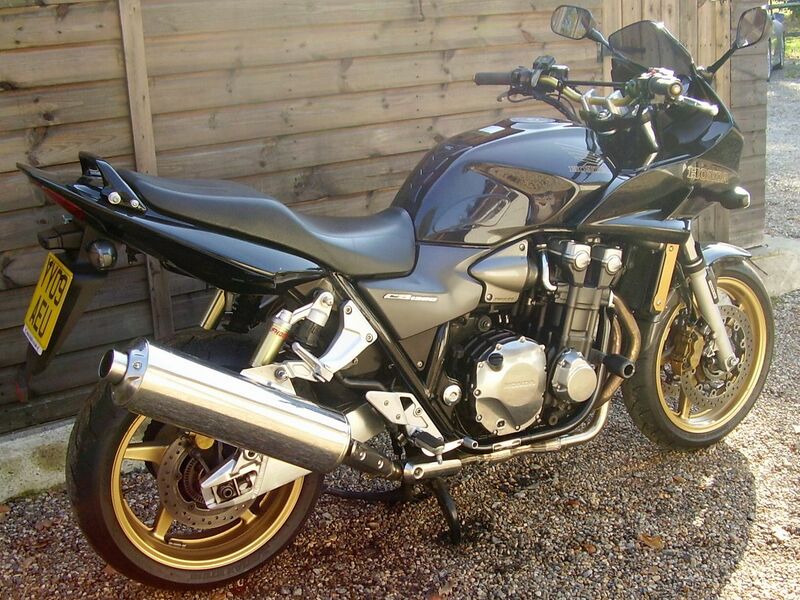 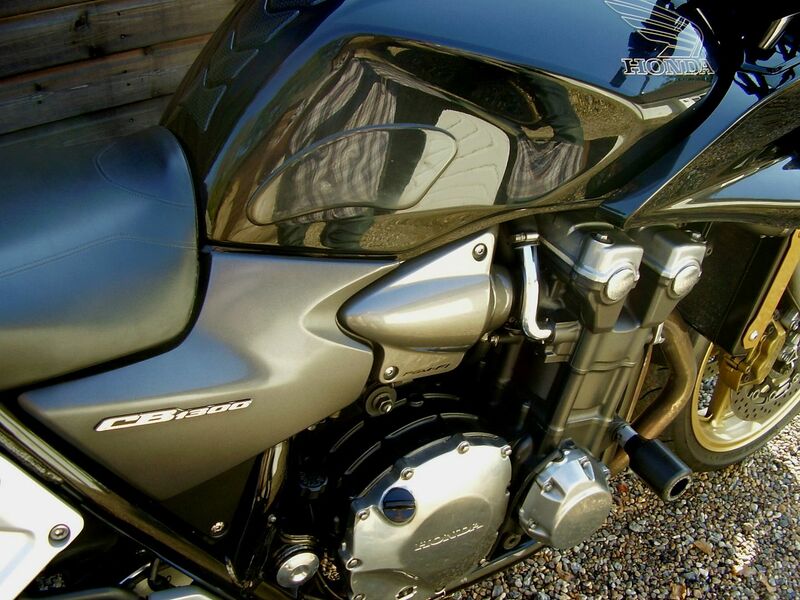 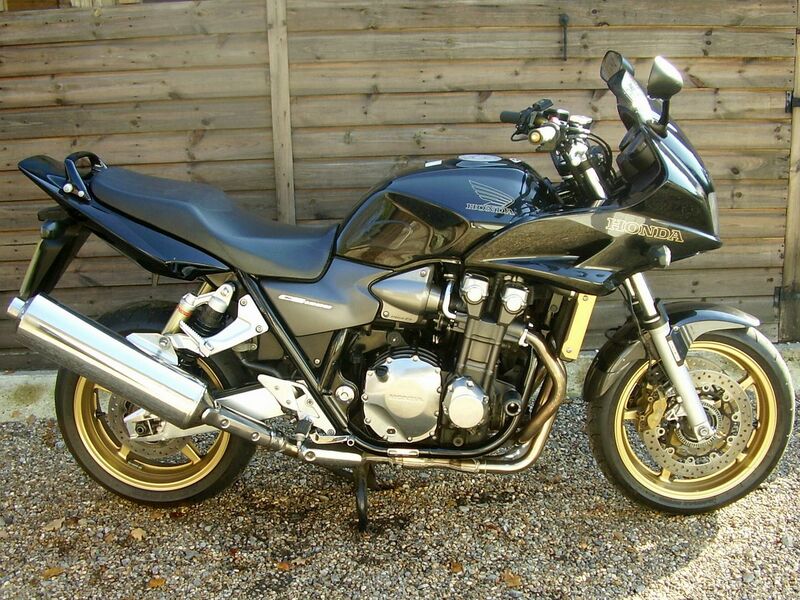 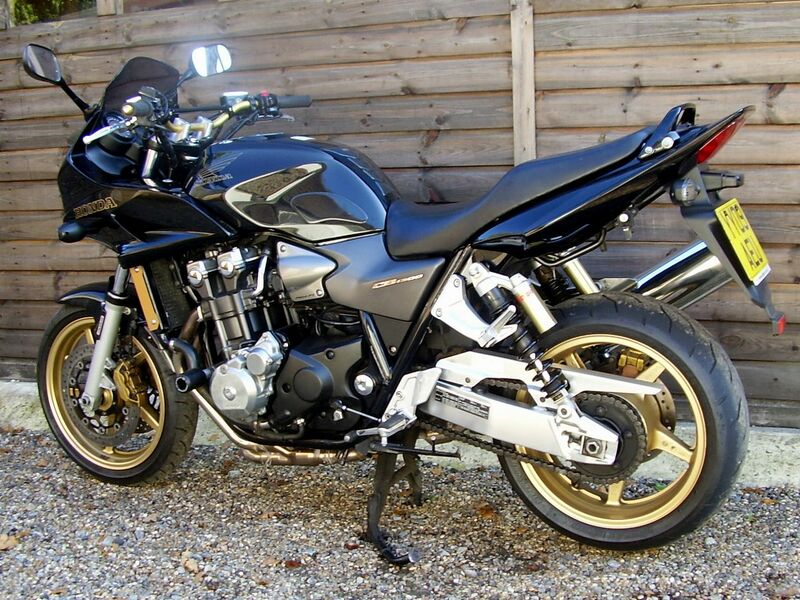 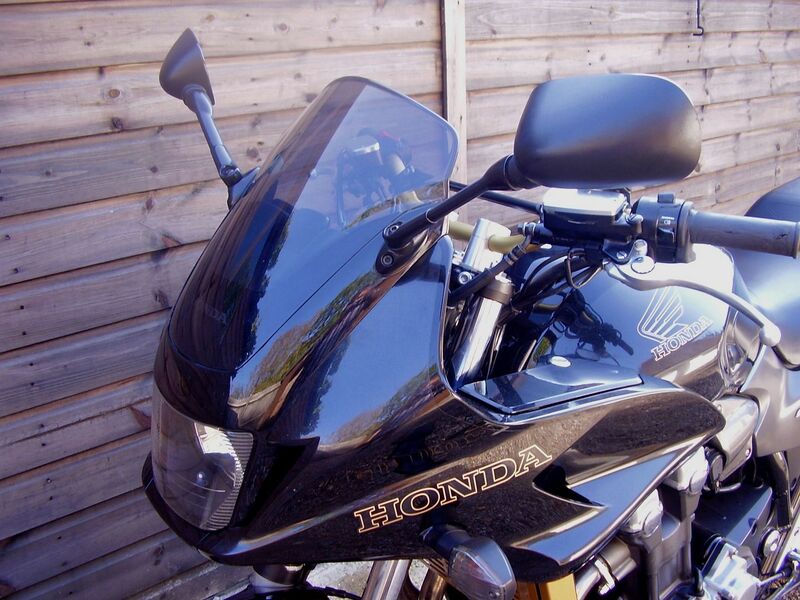 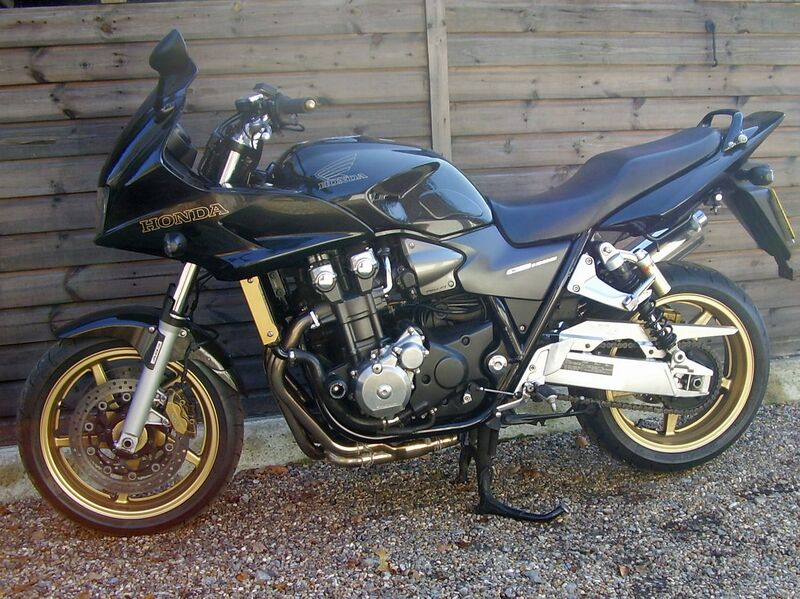 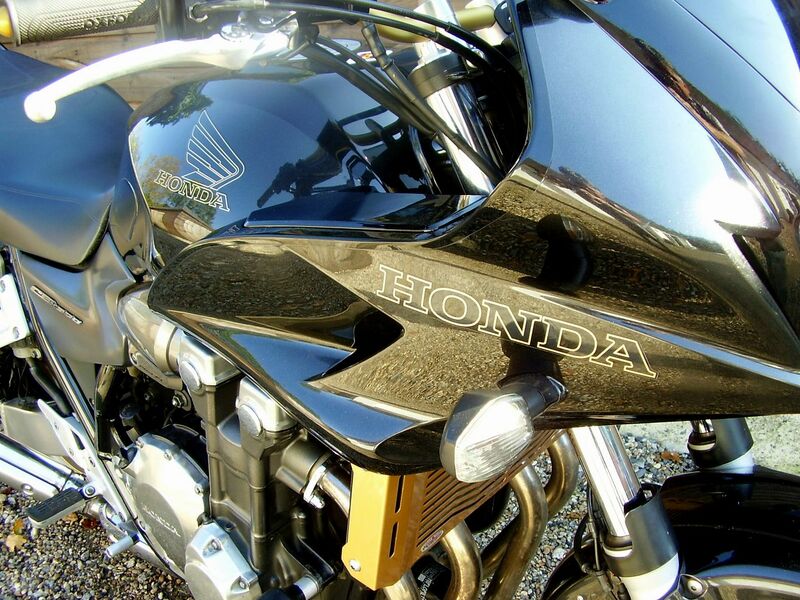 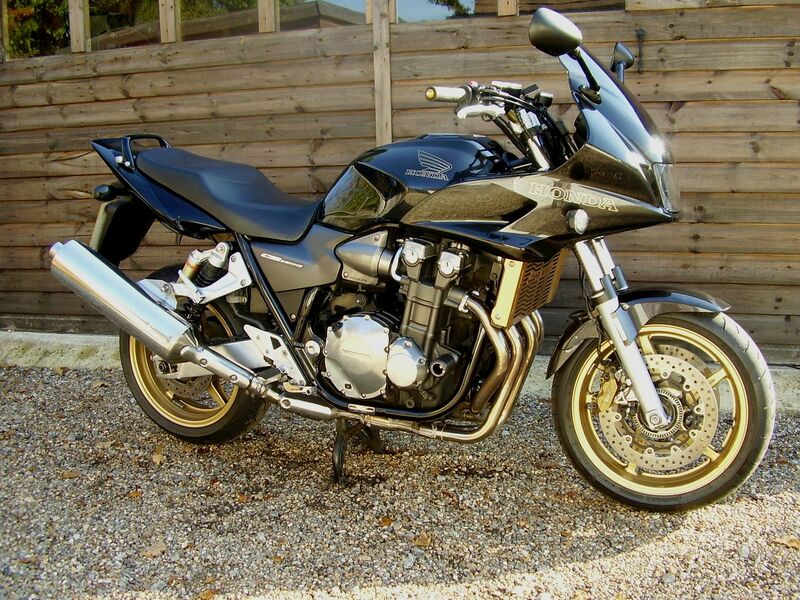 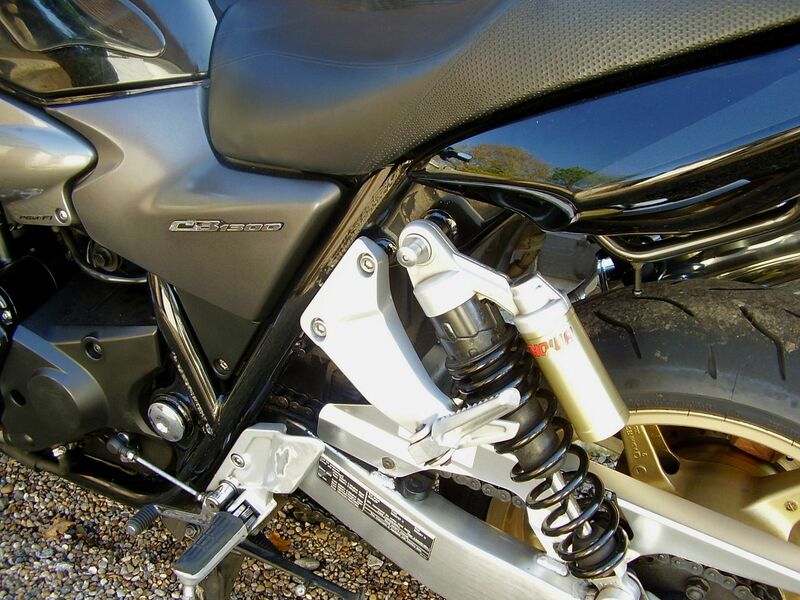 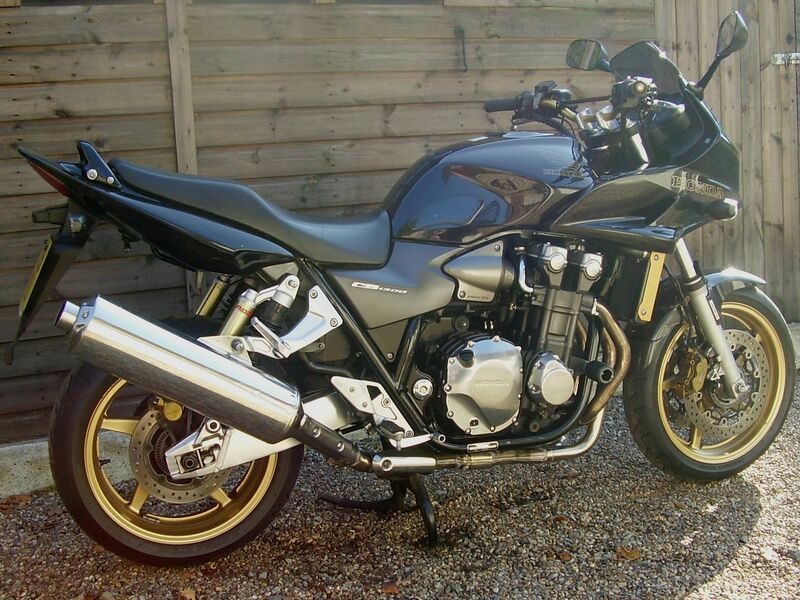 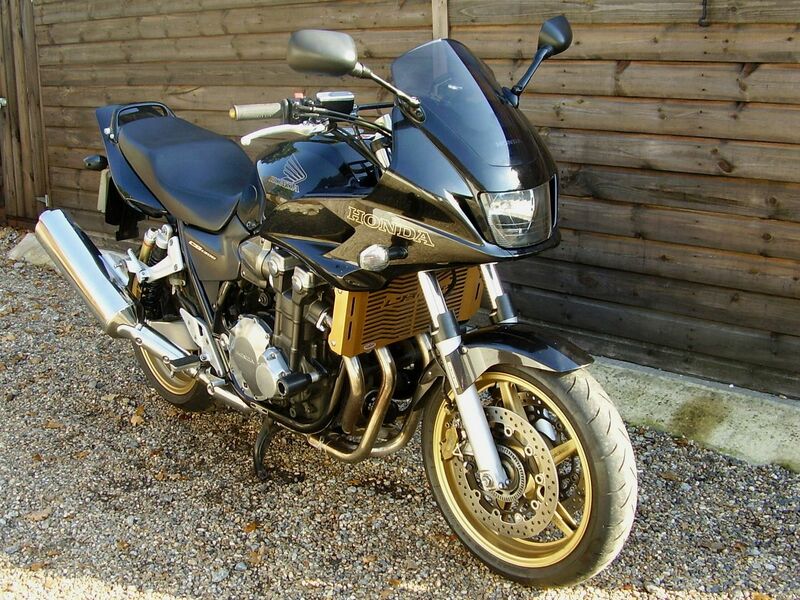 £ SOLD, Honda CBR1100XX-X Fi Super Blackbird (Rocketship miles ! 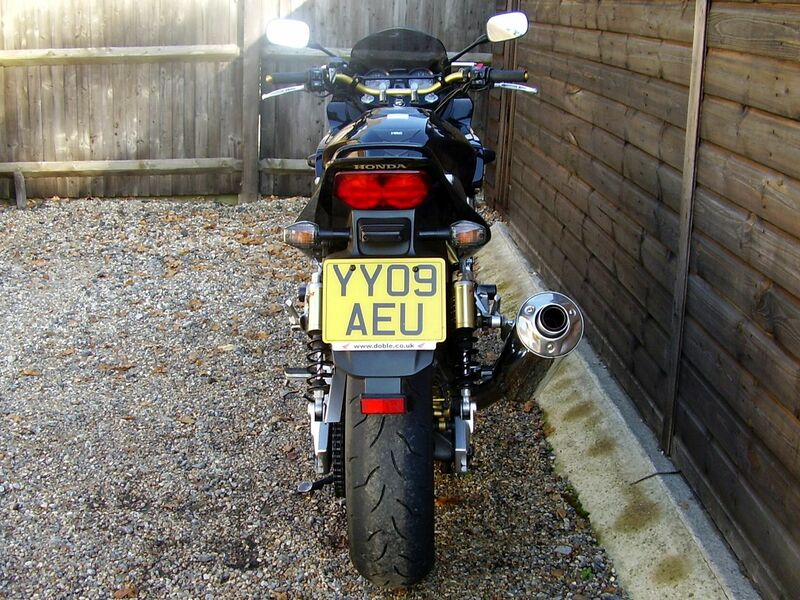 Fortune spent, Please read) 1999 S Reg.